As the September issues continue to be released, our forum members have been complaining about all the predictable and safe covers. Until now, that is. 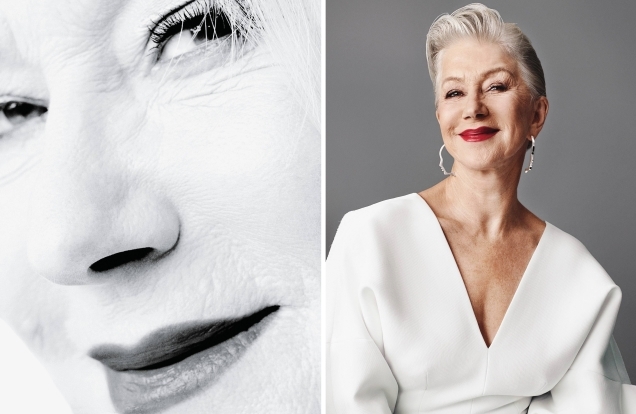 Allure, which has been having a great year with issues dedicated to celebrating diversity and breaking down stereotypes, now delivers none other than Helen Mirren as its September cover star. The 72-year-old British actress looks radiant in the cover shot wearing a stark white Carmen March dress, captured by photographer Scott Trindle. Needless to say, our forum members were ecstatic. “No way! Definitely getting this. Helen was the last person I’d have expected to see on Allure. 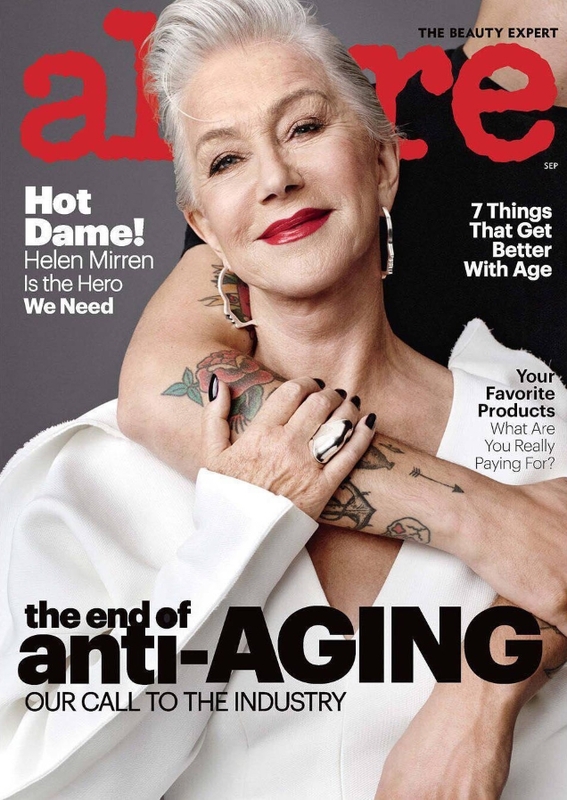 She looks great here and age-appropriate,” applauded Benn98 the second the cover struck. “What a pleasant surprise!” exclaimed Suhzie. “Definitely the best September cover so far for me!” declared a more than satisfied Ed. Also surprised was Miss Dalloway. “WHOA!!! What a glorious cover star surprise! Love everything about this, and thank you for not airbrushing her into oblivion Allure! I was wondering where Allure’s September cover was. [Michelle Lee] is really thinking out of the box, and trying different subjects, and images for the cover,” she commented. “Great cover! Love seeing Helen,” voiced Nymphaea. “Allure comes through to save September! This is incredible!” Lucien112 praised. “Such a wonderful surprise! I’d prefer it without the arm but I guess they were going for that contrast?” quizzed kokobombon. Check out more images from Helen’s Allure cover story and join the party here.